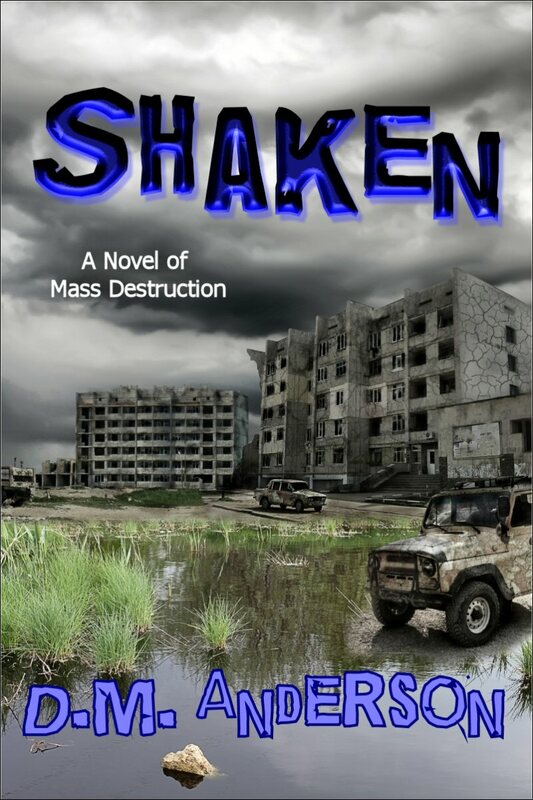 I'm pleased and proud to announce the release of my second young adult novel, Shaken. 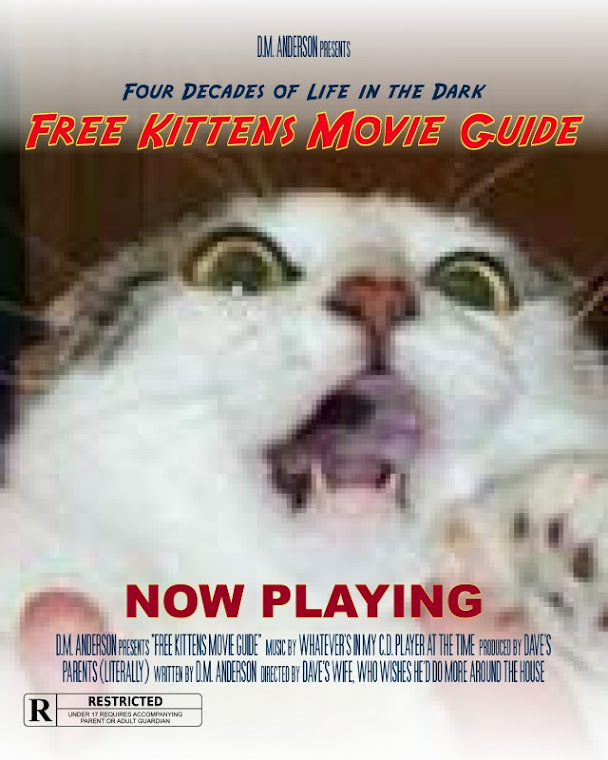 It will be available as an E-book in November, followed very shortly by the paperback version during the holidays. 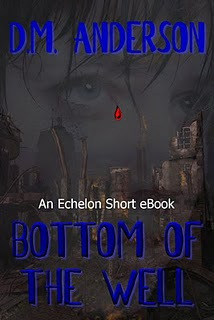 Echelon/Quake, my publisher, has just sent the cover, which I really like. It’s bleak looking, but reflects the tone of the story. I also love the tag line Karen Syed, Echelon’s CEO, added under the title…“A Novel of Mass Destruction.” I love that because it tells any potential reader know exactly what to expect (kind of like Snakes on a Plane). 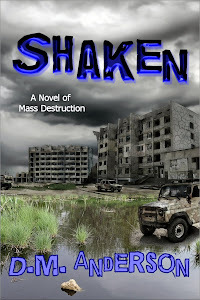 In fact, maybe the book should have been titled, Shaken: A Novel of Mass Destruction. 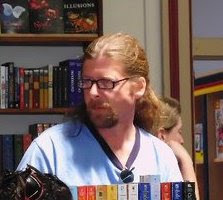 Anyway, I must hand out massive kudos to Karen, as well as Jenny (J.R. Turner, to you), who has worked extensively with me during the revising process of both of my novels. These two ladies totally rock. I don’t know if we’ll ever meet in person, but they can consider themselves hugged. When I started Shaken, I set-out to write Die Hard for kids, and with their help, I think I’ve accomplished that. To celebrate the book’s upcoming release, presented below the opening chapter of Shaken. And, of course, your feedback and opinions are always more-than-welcome. “Whoa!” Lucy cried from upstairs. She stared in horror as a crack appeared between her feet, ran across the floor, up the wall and onto the ceiling. There was a splintering whack! like a gunshot, and seconds later the room was split into two. Part of the upper floor collapsed, crushing the dining room table she had cowered under a minute earlier. A huge support beam snapped and dropped from overhead. Natalie dove out of the way, just as it swung like a wrecking ball and smashed the kitchen counter to pieces.